ref: List of titles approved by the 83rd FIDE Congress held in Istanbul, Turkey on 1-9 September 2012. 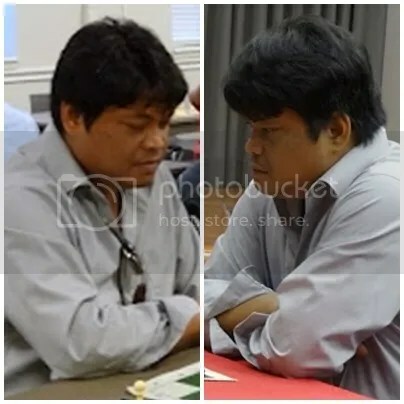 U.S. based Filipino (Cebuano) International Grandmaster, 1986 Asian junior champion, two time Philippine Chess Olympiad player (1992 & 1994), 2008 U.S. Open Champion and the first Filipino ever to qualify for the U.S. Championship in 2009. He won the 21st Metropolitan Chess FIDE Invitational in L.A., U.S.A. (August 3-7, 2012) and earned his 3rd and final GM norm. 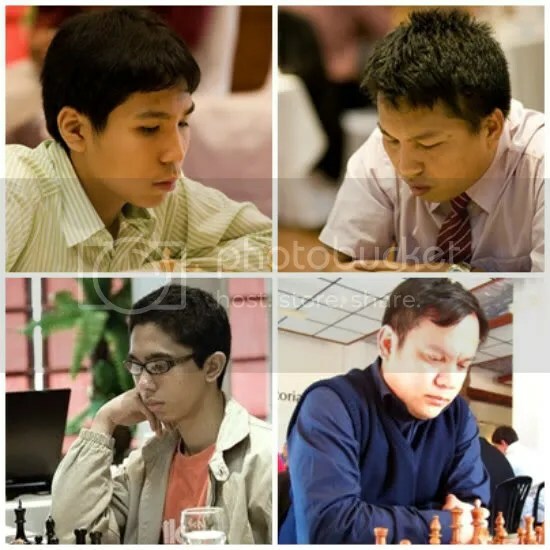 Was the 8th Philippines GM then when he officially was awarded the GM title by FIDE in 2008. GM Wesley So now represents U.S. Chess Federation (USCF) since 29 October 2014. 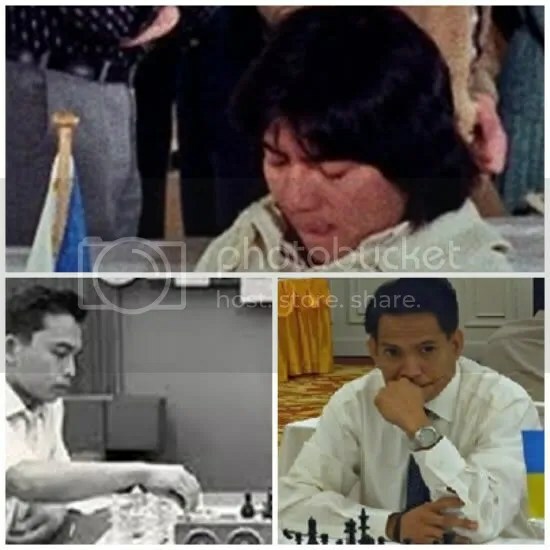 Was the 4th Philippines GM when he was awarded the GM title in 2000. GM Vlllamayor now represents Singapore Chess Federation(SCF) since 12 January 2017. Next candidate would be IM Oliver Dimakiling. 1. He only need 1 more GM norm. He already had two GM norms. 2. In 2007-Jul he already had attained the 2500 rating requirement. Good job provincemate. I always visit your site for the latest local chess news. When is Sevillano officially going to be a full-pledged GM? Scheduled is the 83rd FIDE Congress from 1st to 10th September 2012 in Istanbul, Turkey and one of the agenda would be the Approval of Titles. Hopefully, the U.S. Federation where Enrico Sevillano is affiliated could submit the GM requirements on time. whoa. great job by the federation. before, there were only a few GMs, now we have 16 and more to come. I always believed that we had players who had what it takes to be GMs, its just that they needed support to be able to join tournaments where they could get those GM results. But it stopped in 2011! Today ncfp is in disarray,,we need a new ncfp leader to champion the federation and a new set of leaders to map out the new direction … set up fresh Vision, Goals/Objectives, Strategies and to bring in resources, organize and manage them in the attainment of the new vision. Let us wait for a while … ’til FIDE confirm his GM status hopefully in its Oct 2012 ratings publication ! For now his status is still … GM-elect ! Like the status of Boxers: Bryan Viloria and Nonato Donaire Filipino-American dual Citizens? so as GM Enrico Sevillano? ncfp should help dableo,nolte,dimakiling and senador get into more tournaments.am pretty sure that in few months the roster of gms will balloon to 20 or more.who knows? we may have more wesley so in the offing.. I think not just sending them in international tournaments but helping them to prepare (e.g. hiring a topnotch foreign coach/trainer). So many opportunities na actually given them but what had happened? What’s lacking or missing in the chess program or is there really one ??? I appreciate how Wesley was discovered and how they supported him. 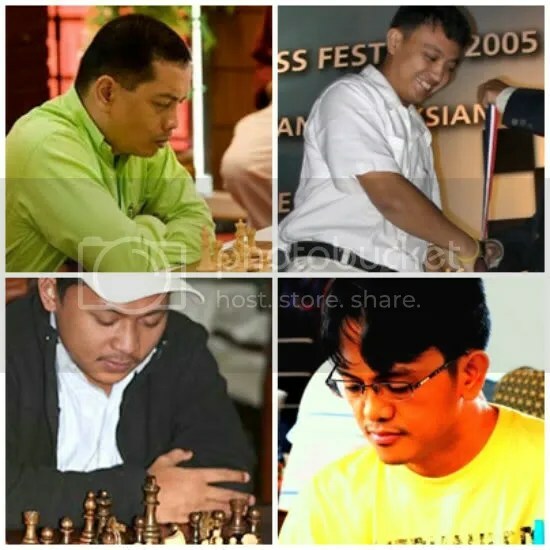 Chess enthusiast in any incumbent government should try to emulate how Pichay & company discovered and supported So. I read so much of negative comments on Pichay but that is on politics and we all know politics is dirty. On the side of sports he and his group achieved something worth remembering, let’s see what happens after 2 or 3 years with the chess career of Wesley. 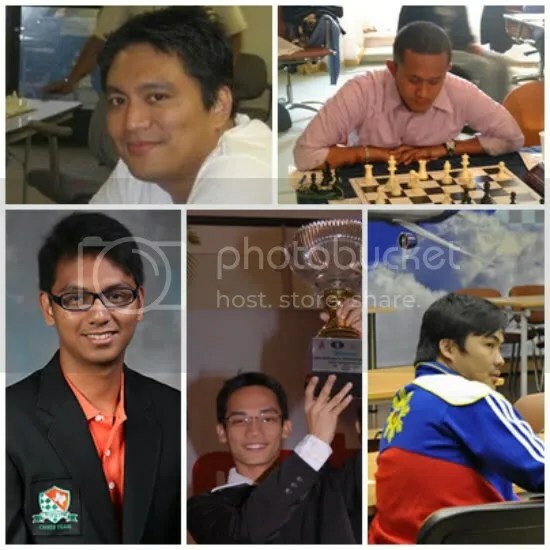 I hope senator Trillanes or any other chess enthusiast in government will take the lead to support financially the development of chess in the Philippines to produce another So or even better. His change in federation matter much in his further development and understanding of that should be given as a blessing. In our mind we are all proud of his performance as we are all proud of all overseas Filipinos who help greatly our Philippine economy. I think what we need at this time is somebody to champion NCFP and bring forth fresh direction. Formulate the Vision, Objectives, Strategies and to bring in resources, organize and manage them. Don’t we have any GM produced in the years 2012, 2013 and 2014? I did not know that we have an organization in the Philippines that also caters certification for masters. Can you provide me some info on the road to being a GM? I’m a chess enthusiast, and recently I have been watching games by Carlsen, Nakamura, and Anand on youtube. Hoping for your quick revert. Thank you! Look for a nearest NCFP registered local Chess Club where u could participate so they could help/guide you participate in FIDE rated tournaments. you need to earn your FIDE ratings & norms for your certifications. I think Haridas Pascua has already 3 GM results but still needs to be in 2500 rating!!! I am not sure if Jan Emmanuel Garcia is also in the same situation!